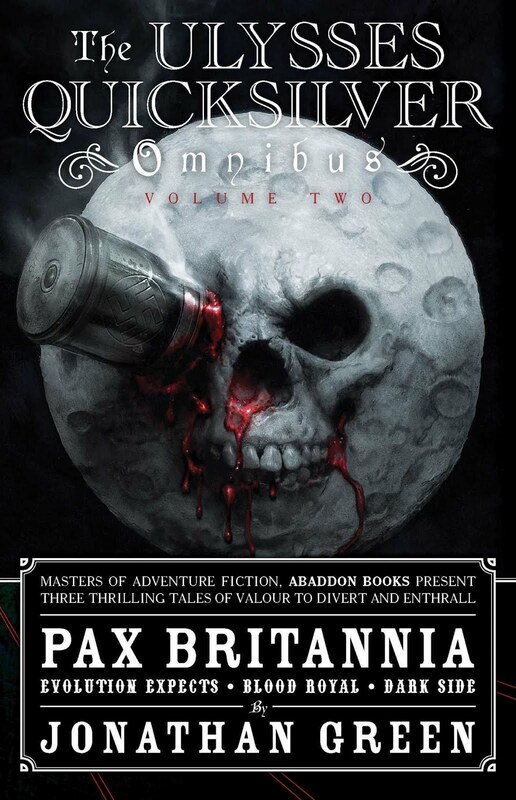 PAX BRITANNIA: Download the first Ulysses Quicksilver adventure for free! 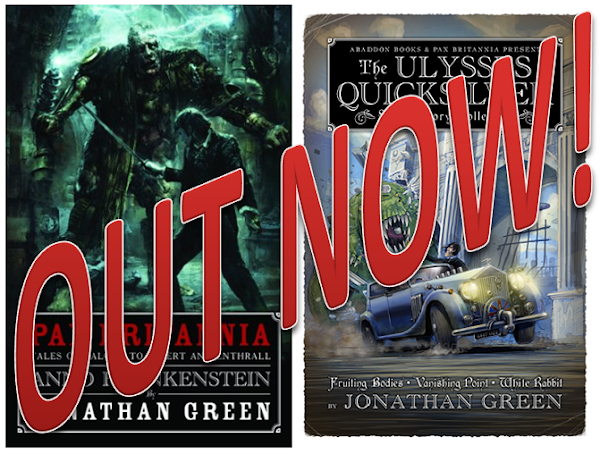 Download the first Ulysses Quicksilver adventure for free! 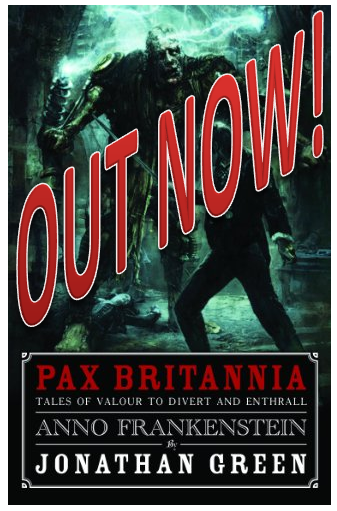 New to the world of Pax Britannia? 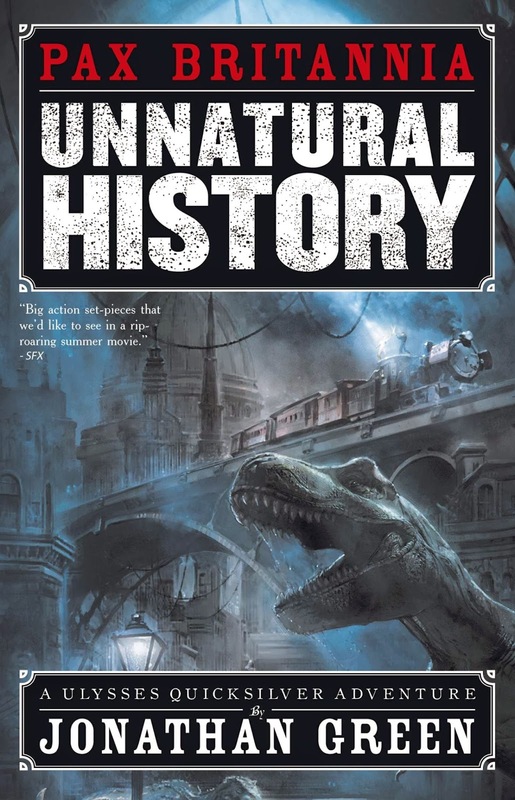 Then pick up the first Ulysses Quicksilver adventure Unnatural History for the eReader of your choice for free! In two scant months the nation, and all her colonies, will celebrate 160 years of Queen Victoria's glorious reign. But all is not well at the heart of the empire. It begins with a break-in at the Natural History Museum. A night watchman is murdered. An eminent Professor of Evolutionary Biology goes missing. 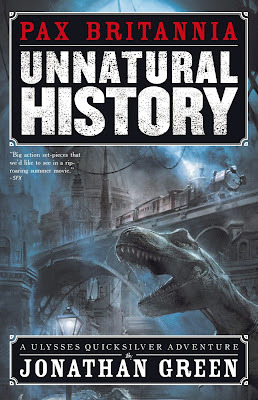 Then a catastrophic Overground rail-crash unleashes the dinosaurs of London Zoo. But how are all these events connected? Is it really the work of crazed revolutionaries? Or are there yet more sinister forces at work? 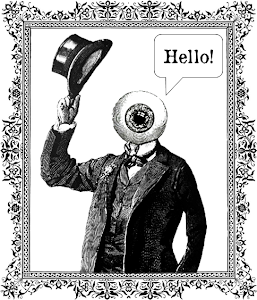 Enter Ulysses Quicksilver - dandy, rogue and agent of the throne. 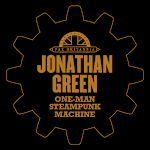 It is up to this dashing soldier of fortune to solve the mystery and uncover the truth before London degenerates into primitive madness and a villainous mastermind brings about the unthinkable. The downfall of the British empire!